Coming in August from Funko: The Munsters collectible Funko Pop! Vinyl figures. The set of four is also available through Amazon. 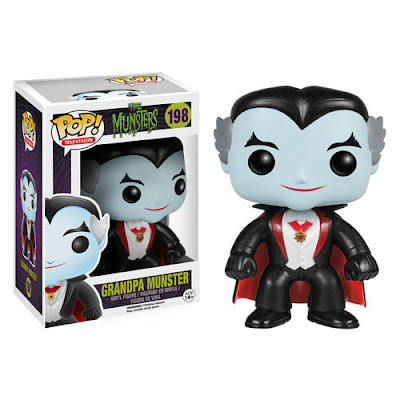 Grandpa Munster, on Amazon and on eBay. 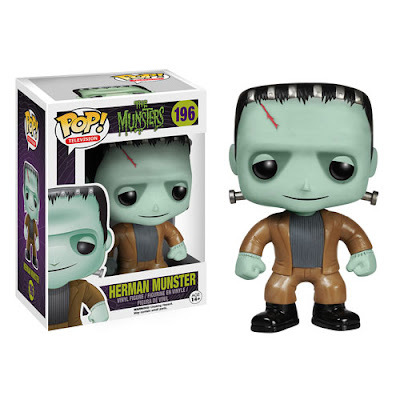 Herman Munster, on Amazon and on eBay. 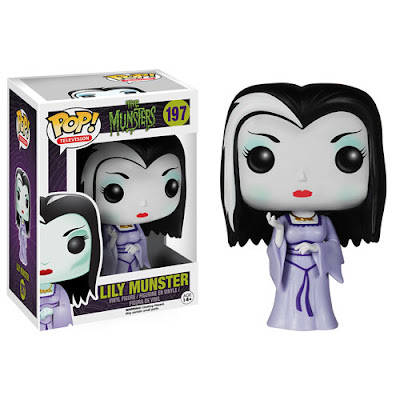 Lily Munster on eBay and on Amazon. 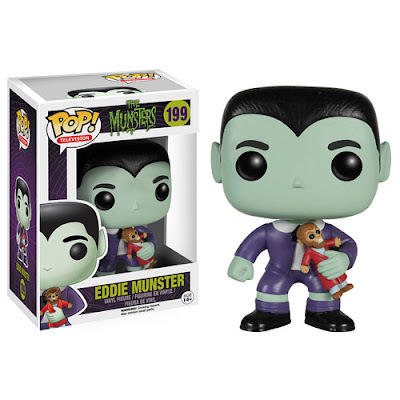 Eddie Munster is sold on eBay and via Amazon.